The lottery is a popular game that deal with numbers. Lottery games are based on winning odds and lucky guesses. And are typically regarded as being a well needed source of dreams as well as a source of hope to many people all over the world. 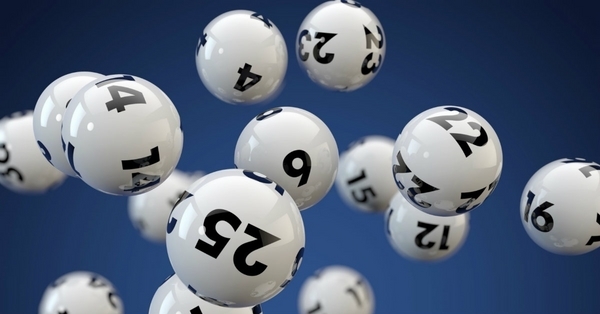 In this article we're going to take a brief look at the five best lotteries of the world. Number one on the list is regarded as being the largest lotto company in the world. 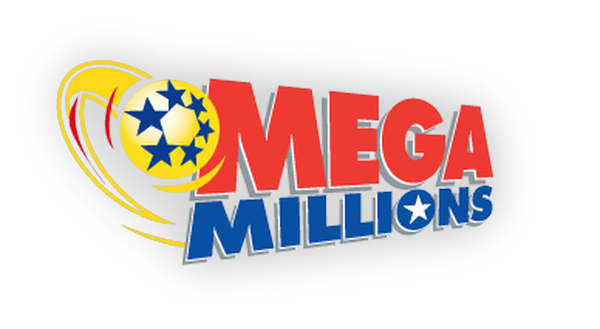 Mega millions gained world wide notoriety back in March of 2012 when it announced that 3 people won the $656 million jackpot, which is the largest prize ever given, in the history of lottery games overall. 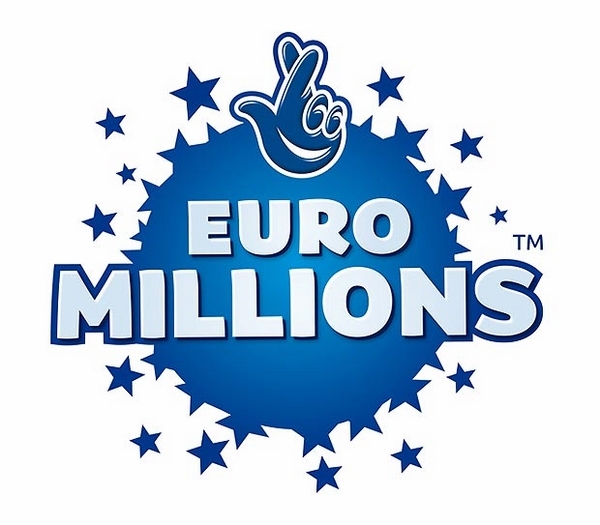 EuroMillions is regarded as being the unchallenged leader of all lottery games that operate within Europe. This is a multinational lottery game that unites various lottery organizations from several different countries such as U.K., Spain, Portugal and Ireland. This game's prizes can be as high as $100 million. What makes this lottery game so unique is that it only draws one single time per year. As such, players only have one opportunity per year, to play this game. However, the best aspect of this lottery game is that its total fund prize is usually somewhere around $2.24 billion. 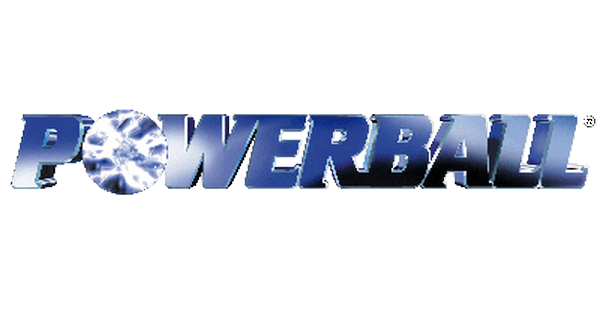 This is a popular lotto game option that is based on it's American counterpart Powerball USA. While it may be true that it's jackpots (prize money) can't be compared to jackpots that the American lottery gives to its winners, top prizes can get as high as AU$80 million. 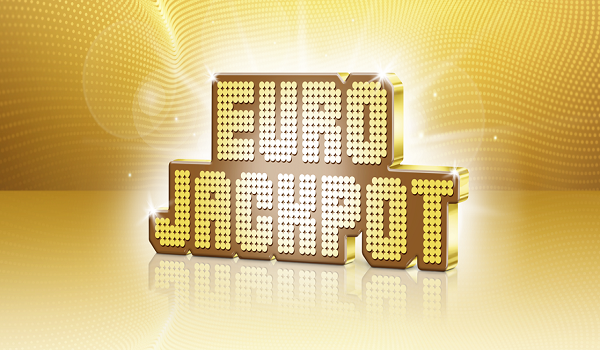 Commonly referred to as Europe's youngest lottery, Eurojackpot is steadily rising in popularity. What's so unique about this lottery is that 14 countries are united in the lotto game's draw such as Finland, Denmark, Germany, Lativia and Sweden just to name a few.